While there are many Silat origin legends, they all include one common factor: an accumulation of many masters’ knowledge. Silat has a long tradition, evolving and morphing through the ages, existing in many forms and styles. Our modern incarnation includes styles from Brunei, Malaysia, Java, and the Philippines but the essence of Silat permeates through and beyond these borders. At the Zirger Academy, we study four main sources of Silat: Maphilindo and Majapahit Silat; Bruneian Silat; Panglipur Silat; and PCK Silat. Since 2017, we have also incorporated more material from Silat Buka Lingkaran or Open Circle Silat. The blending of these traditions is a thorough and accurate experience of the arts, whose practitioners encourage training, with many masters. 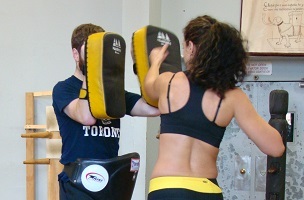 Silat allows you to experience a subtle system of trapping and shearing takedowns; striking to disorient; baiting and big hits to ensure takedowns; central drills to reinforce strategy and technique; and a unique barrage of attacks and immobilizations. 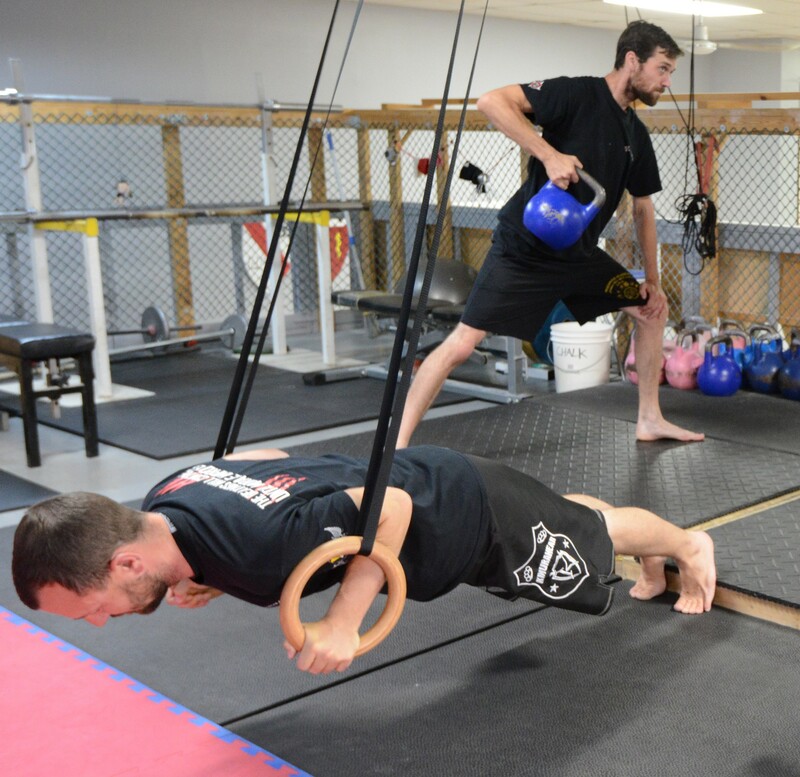 The Zirger Academy brings more than just the physical aspects of Silat and also analyze philosophical implications like the theory of movement, implications of fighter reputation, and what it means to be watched while fighting. Shawn Zirger, Colin Danforth, and Mike Allen travel extensively to train with world-class instructors and bring their knowledge back to Toronto. This is more than just training. This is a unique and life changing experience. Disclaimer: This video is a demonstration of our weapons class content. All weapons are trainers only.